This is the part 1 of the 3-part series (part2, part3). In “The 50 Greatest Films of All Time“, the poll conducted by Sight and Sound in 2012, Ozu’s “Late Spring” ranks at 15th. 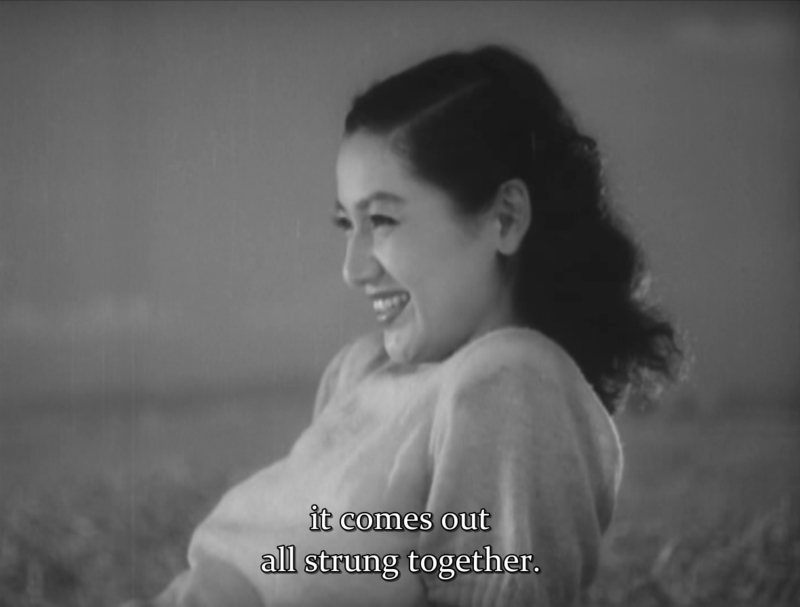 It’s probably one of the most frequently discussed works among Japanese classic cinema. Donald Richie loved it and he actually was there when the film was shot. There is a debate about the meaning of the Vase. The film must have been analyzed, dissected and reassembled so often that there is every possible explanation for every frame in the film. However, there seems to be one enigmatic line that is puzzling non-Japanese viewers for a long time. 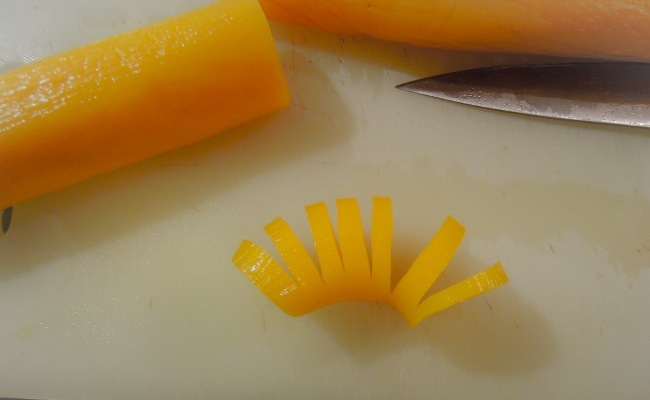 Noriko: When I slice pickled radish, it comes out all strung together. What is this business with the pickled radish? Let’s see this pivotal conversation between Noriko and Hattori. Noriko: So which type am I? Hattori: Let’s see. I’d say you’re not the jealous type. Noriko: Oh, but I am. 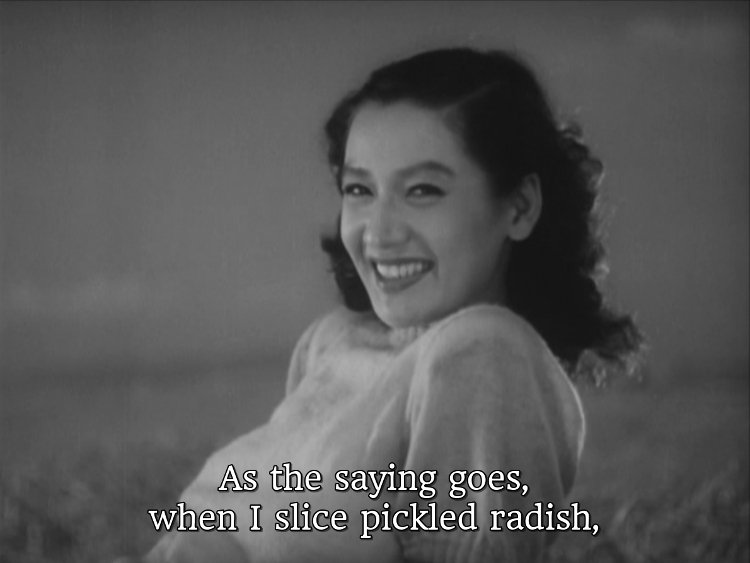 Noriko: As the saying goes, when I slice pickled radish, it comes out all strung together. Hattori: That’s a matter of the relative interaction between you and the knife. There’s no logical connection between pickled radish and jealousy, now is there? Noriko: So you like pickles strung together? Hattori: At times I wouldn’t mind them. Some of you might have read somewhere that this radish resembles a ‘male member’, and so on. From there, you might go straight to Freudian alchemy of phallic fantasies and grotesque image of cutting the thing into pieces but coming out all strung together, sending some of male readers going “ouch!”. Well, I will explain about this pickled radish so that viewers not familiar with this Japanese cuisine have better idea about these lines. 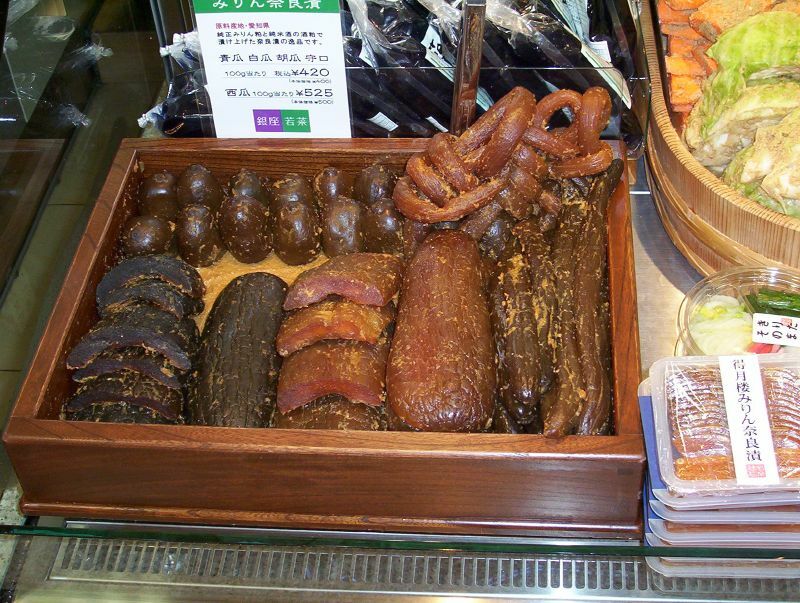 The pickled radish in question is called “Takuan”. 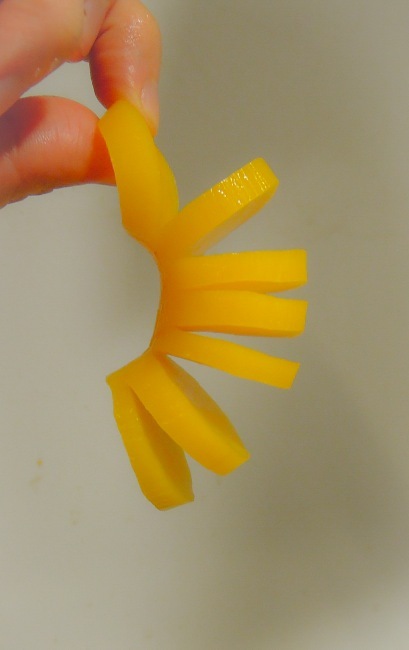 This pickle was probably invented in the 18th century by a monk named Soho Takuan. The method of its production is rather simple, but time consuming. A winter radish is hung in the sun for a few weeks until it is dehydrated and loses its stiffness. Then this dehydrated radish is placed in nuka (rice bran) and salt for another few weeks, sometimes months. Then you have this yellowish pickled radish with notoriously awful smell. 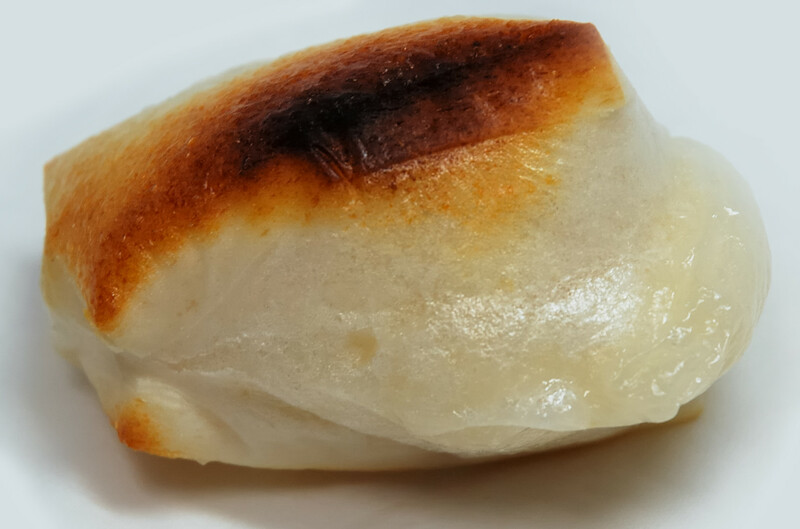 Today, Takuan is mass produced and you can buy a packed Takuan relatively cheap. 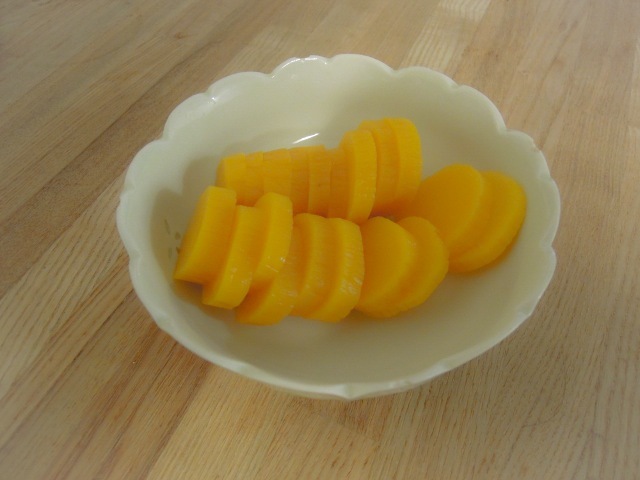 To reduce its production cycle and cost, dehydration is done by immersing a winter radish in salt for example, and its characteristic yellow color is achieved by natural colorants. 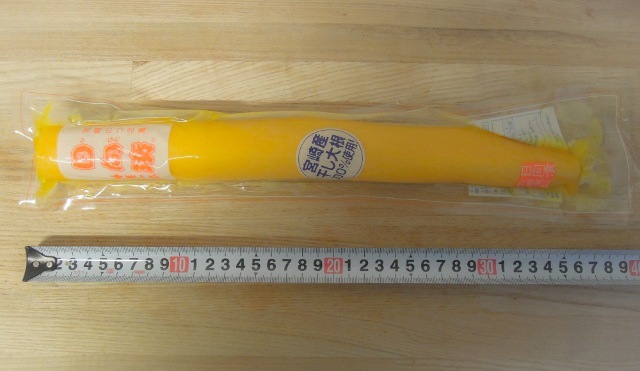 Takuan has a relatively long shelf life as long as it is refrigerated. This is a pack of Takuan I bought at the neighborhood store. 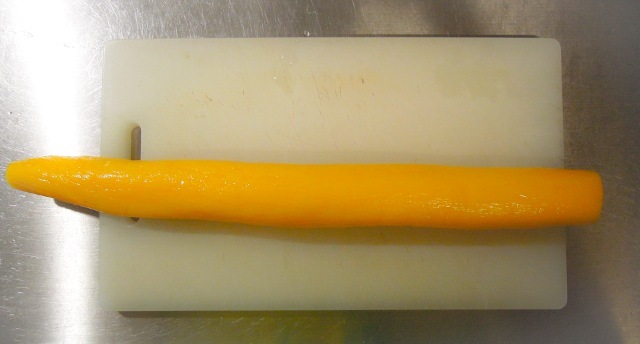 As you can see, it is a bit too long for … ahem. Actually, I told some of my friends about the Freudian analysis angle, and they all looked astonished and said “too big”. This is how it looks when “it comes out all strung together”. I had to do it on purpose. I am not a jealous type. This is how usually Takuan is served. They are all separated cleanly. This “saying” about the radish strung together is not really popular one, I observe. I do remember hearing about it from my elders when I was a little kid. It is usually said that jealousy is associated with the state of the pickle ‘not willing to be separated each other’. Nothing is more Japanese than this metaphor about jealousy using Takuan, which only can be understood by Japanese. Hattori: There’s no logical connection between pickled radish and baked rice cake, now is there? Then, you can see Ozu and Noda were apparently playing with names of Japanese foods in this dialog. There is another reference to pickles in “Late Spring”. During the evening after the cycling, Noriko greets her father coming home. She asks her father if the train was crowded. He said no, and tells her “Your aunt sent some pickles. They are in the bag.” Literal translation is “Your aunt gave me some narazuke. 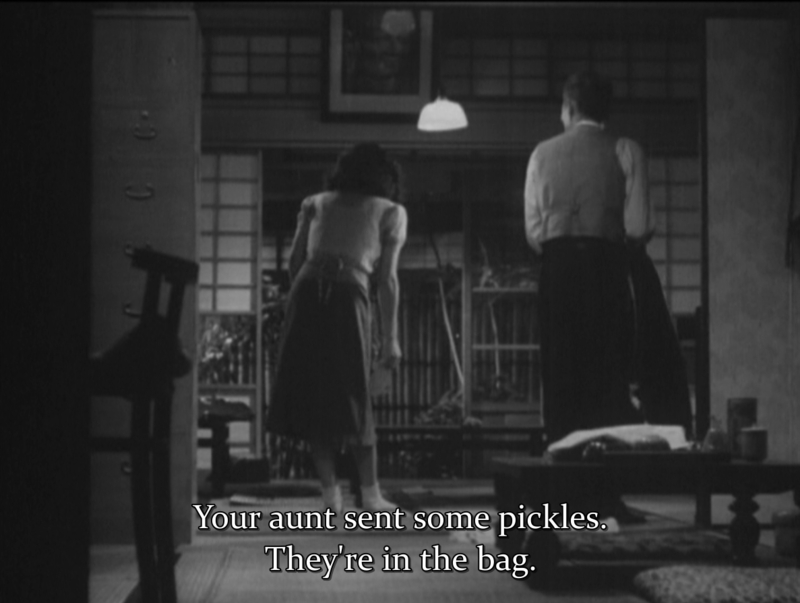 They are in the bag.” Narazuke is different from Takuan, so there is little connection to the earlier conversation between Noriko and Hattori, though the word “pickles” are repeated in English translation. Narazuke is a various vegetable pickles, such as cucumber or water melon, salted and soaked in sake lees. The origin seems to be much older than Takuan and may be traced back to 8th century when Nara was the capital of Japan. Narazuke has been a local product of Nara for many centuries. 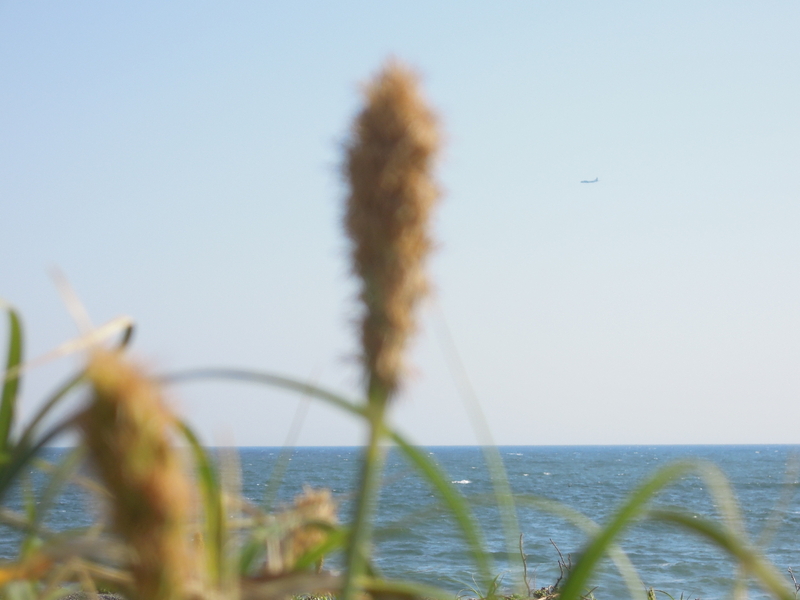 The beach where Hattori and Noriko enjoyed the conversation was supposed to be somewhere in Chigasaki (Noriko said so in the conversation with her father). This is the beach today.